An investigation in human communication across physical and digital methods. This project investigates the similarities and differences between ‘physical’ and digital well-being, specifically whether real-world events and emotions can be reflected and translated effectively via digital communication methods (e.g. 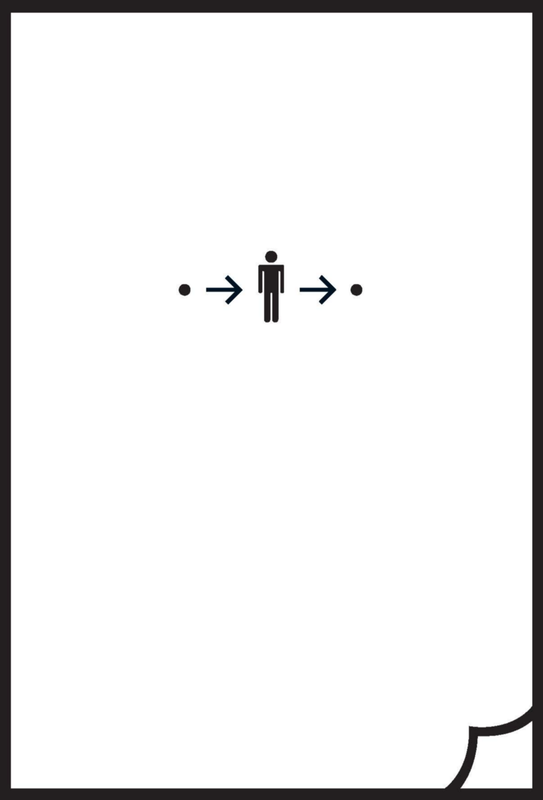 through emoticons). Through identified observations and patterns, I hope to make meaning of them and establish a stronger sense of direction for the next steps. 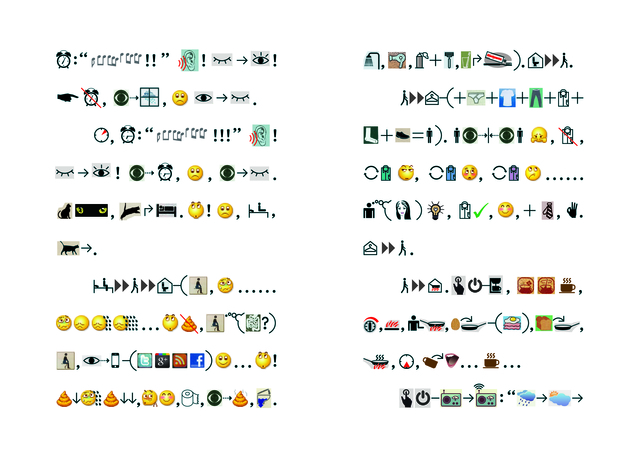 ASCII art was the original source of graphical representation using text characters, until emoticons were popularized by Fahlman (CMU researcher) in 1982, when he proposed the use of :-) and :-(. 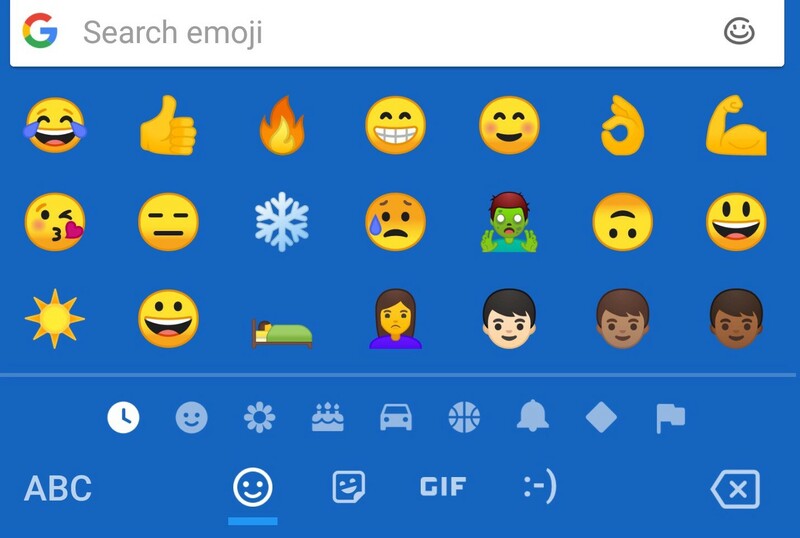 Today, we see a range of emoji designs along with “reactions” available on many social media platforms, especially Facebook. 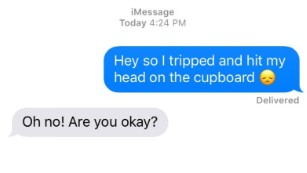 Emojis providing more context to developing appropriate responses. An example of effective graphical literature in Xu Bing’s book — I’ve found that reading it aloud with peers enriches the experience. To kickoff the project and gather some quick observations and patterns, I decided to interview 4 designers. The first part of the interview consisted of a casual conversation around how their past week has been, and if they could share 3 highlights and 3 lowlights. 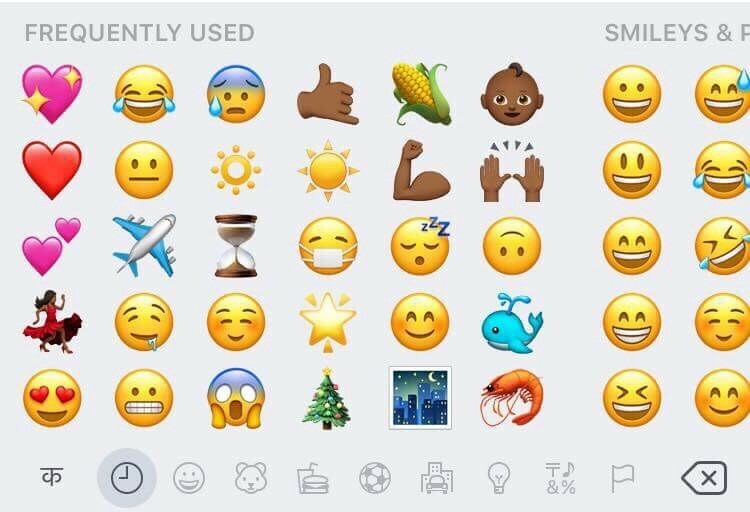 The second part was looking at their frequently used emojis and have them describe the contexts in which they were used. We also end with discussing whether there were correlations between certain emojis and the week’s events, and their thoughts on the effectiveness of emojis in conveying their emotions. Past week: Quite happy, if had to be numerical (80% positivity). The major interactions they had surround group in-person interactions. Digitally, the emojis used represent casual reactions they have during positive scenarios. They refrain from using emojis for the negative, as they dislike gamifying important situations and lessening the seriousness. Though finds it useful to add emojis when wanting to make others feel less bad. Past week: Not quite as positive as usual (30% positivity). Major highlights surrounded group social interactions from gatherings and class, to feeling good about time management. Lowlights considered mostly negative internal feelings, lack of conversation with family. They tend to use 5 or 6 emojis at a time to create exaggerated, first hand reactions — often sarcastic/for trolls. Prefer having serious conversations via phone or text (without emojis). Past week: Quite positive week (60% positivity). Highlights again surrounded having meaningful social interactions with friends, whether in-person or via phone call. Lowlights ranged from technical difficulties, to feelings of danger when exploring town. 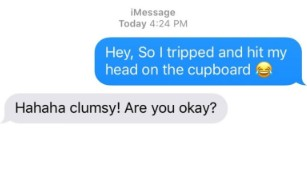 They tend to text only in positive scenarios, though keeps emoji use light, as texting feels only appropriate for surface level things; hard to form real relationships via text. For serious situations, tend to rely on Facetime audio calls. Past week: Quite positive week (60% positivity). Highlights surrounded balance in satisfaction across work, hanging out with friends, and enjoyment of weather. Lowlights surrounded negative internal feelings of readjustment in terms of stress and time management. They refrain from using emojis during negative scenarios, as they feel it breaks seriousness. However, often finds it useful in de-stressing situations. 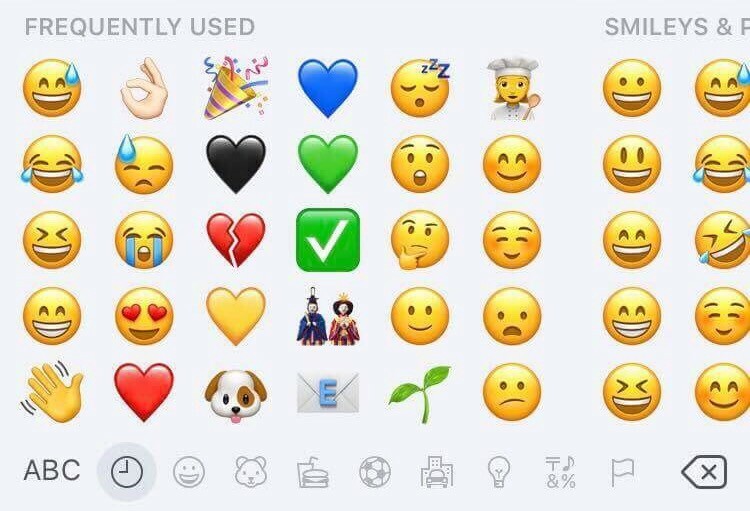 Emojis can be used as…. 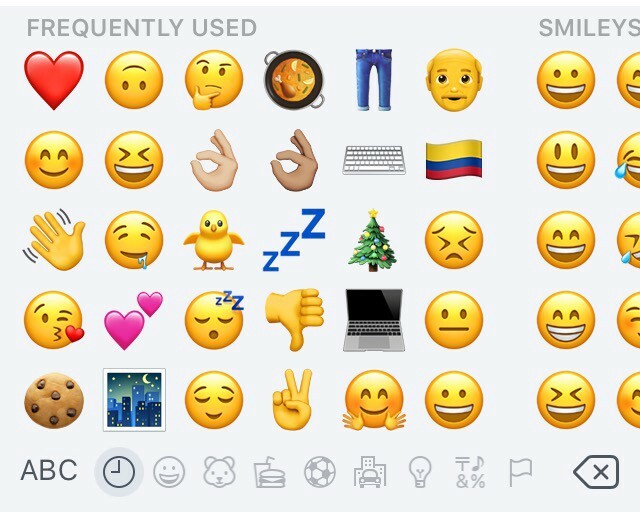 What are underlying definitions and functions of emojis? What are the limitations of emojis? Can we design a way to better communicate? How can we translate more effective elements in communication to the digital space? Can emojis, or graphic text be more genuine? Can we leverage typing speed, finger pressure, gaze and chat-use time, and translate these forms of data into moods/feelings for others? Should others be able to better understand your thinking behind the screen? Changing colors of chat rooms that reflect mood/feelings? Enjoyment of conversations/relationships — presence. How to recreate feelings of presence? Reducing features such as ‘active X hours ago’ + ‘read’ messages that’s suggestive of a ‘bad friend’? Effective as it is dynamic in verbal and non-verbal communication — words, tone of voice, expression (facial, body movement, and verbal delivery). 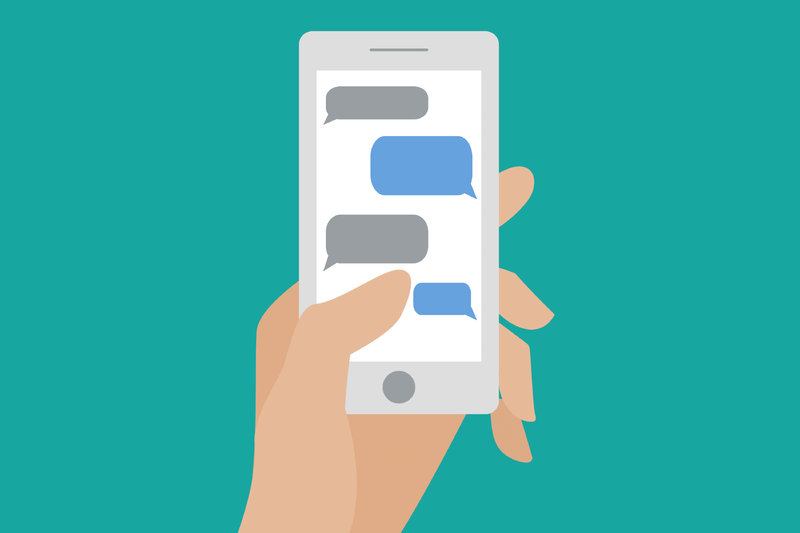 How do we convey tone of voice in text messaging? — deliberate punctation………? GIFs and stickers? Audio note? > Haptic ‘reacts’ as option — sending friends temperature, vibration, etc. or in future AR/VR adaptations, send hugs, pats, 360 all around sound messages, etc. Do people want more transparency in the feelings of people they’re talking to? Can we send invitations for people to opt-in to ‘serious’ conversations? How do we design spaces for serious, real relationship building? Location — when app knows you’re somewhere else, makes recommendations to catch up with people? Technology as a middle man for ‘people planning’?